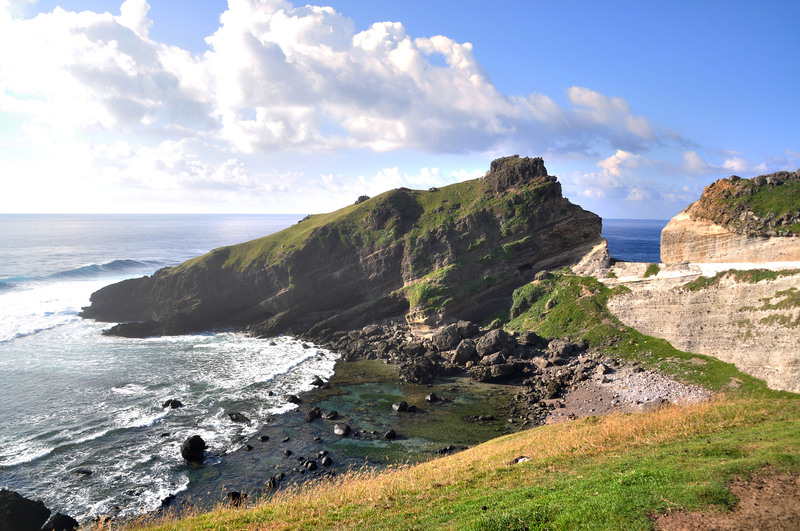 Batanes is a small group of islands located in the northernmost tip of the Philippines. So far that it’s even nearer Taiwan than mainland Luzon. Dubbed as the New Zealand of the Philippines because of its scenic hills and rugged coast lines, the place is simply paradise. 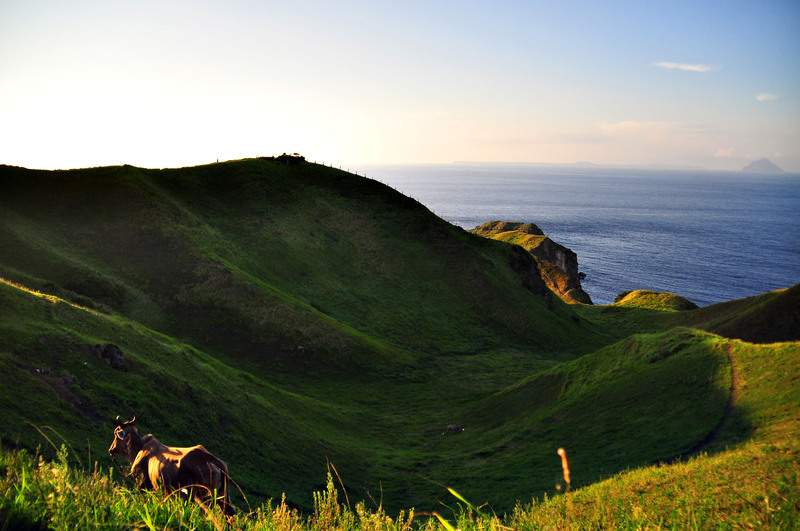 For a long time, Batanes is just sitting on my bucket list. Because of its reputation of being so expensive, with a round trip ticket ranging from Php 8,000-Php 14,000, it remained a dream for me until I came into a post of a Facebook friend that Skyjet Airlines is on sale. Luckily I was able to get a ticket for only Php 564 rountrip and a friend of mine got his ticket for around Php700. The trip to Batanes starts early in the morning, we left Manila at 6am and after around an hour and 20 minutes were in the capital town of Basco. 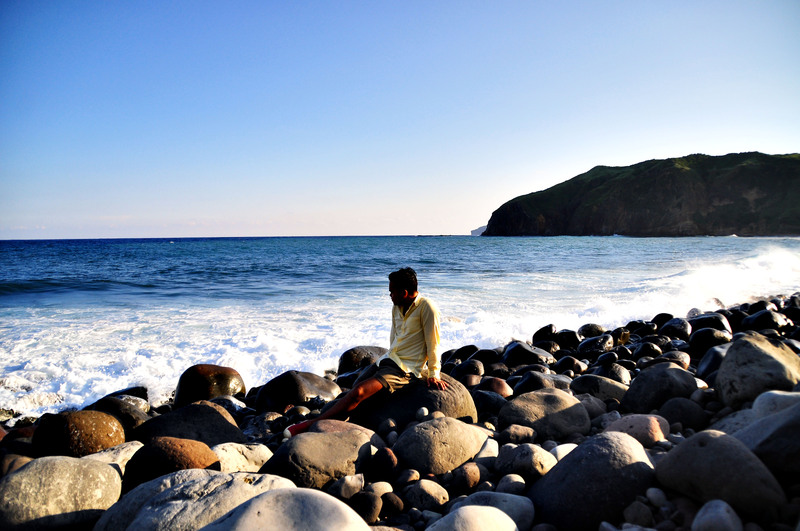 Upon arrival, you’ll immediately notice how simple life in Batanes is. The airport is running everything on manual in terms of baggage claim. The town is so quiet and you can rarely see vehicles on the street. We can’t even get a tricycle to get into our home stay. But since we knew that it’s just walking distance from the airport, we braved the streets of Basco and asked someone for directions. After around five minutes we arrived in our home stay and checked in. Batanes only has 1 hotel and that is Fundacion Pacita. 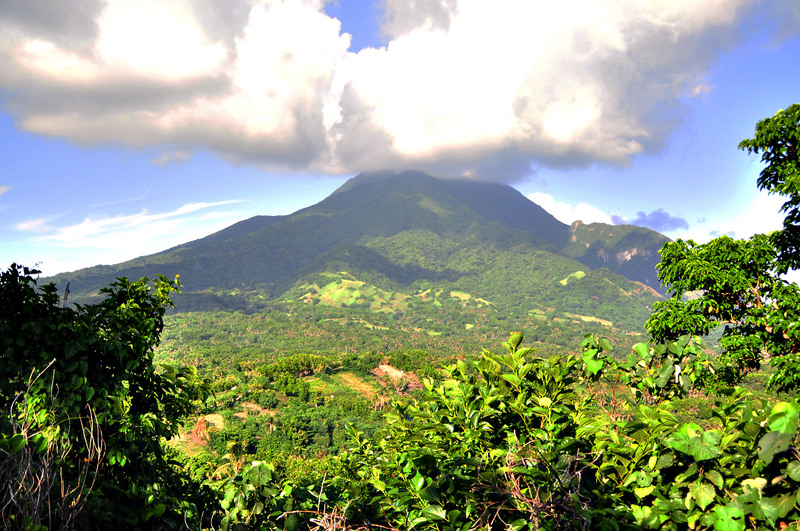 It’s on top of the hill and offers a very scenic view of the sea and hills. If you have the budget, Fundacion is definitely the best you can have. Since were traveling on a budget there were still lot of options for places to stay in Batanes. Most of them can’t be found online. There were lots of hometels, lodges, inns and home stays that will suit your budget. We booked a home stay for 1,200 for our first night via Agoda just to secure we have a place to stay when we arrive. The room is very basic that will fit 3 persons, air-conditioned with a communal comfort room. When we came back to Basco from our Sabtang tour, our guide referred us to Savatan homestay which I can also recommend to everyone. They only have 2 rooms that will fit 4 persons each. Unlike the other homestays, Savatan has its own entrance so guests will feel some privacy. There is a dining area and a living room with a TV. The rooms felt very new, complete with air-conditioner, private hot and cold shower and wifi (internet in Batanes is really slow). A very spacious veranda offers the view of Mt. Iraya. They also have free airport transfers. For inquiries check them out on Facebook. Honestly I had so little research about Batanes. I saw a company offering tours that I emailed and they are quoting me at around Php 5,000+ per pax. I was about to take that but the same Facebook friend who posted about SkyJet’s seat sale advised me to just get a tricycle to tour us around. It would be better as well because we can manage our own time compared to the previous that we will be joining another group. Valugan boulder beach is part of the North Batan tour. Alapad Rock formation is just beside the hills where the original “i-Dawn Zulueta mo ako” was shot. Chavayan Village in Sabtang is all about old stone houses and “Vakul” makers. For tricycle tour you may contact Manny at 0999-991-9448. A tricycle can only accommodate 2-3 pax. If on a larger group, Savatan homestay has an Innova that can be used for tours and will fit 7pax. Please contact Manny to check for rates. 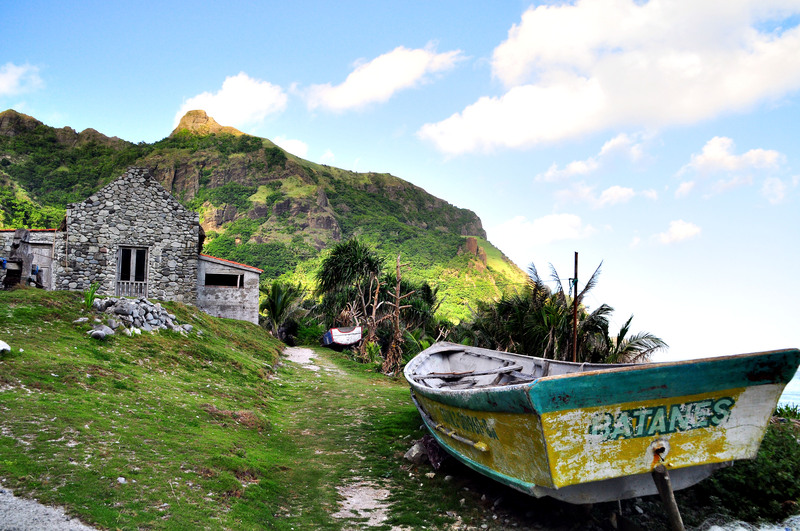 Surprisingly Batanes is really affordable once you get there. It seems that the only thing expensive about these islands is the Airfare (if not on Seat Sale). *Note: Food, other miscellaneous fees and “pasalubong is not yet incuded. There are different places to dine in within Basco depending on your budget while Sabtang doesn’t have restaurants and all meals were pre-arranged by Manny including our home stay near Sabtang port. *Prices were in Philippine Peso and the current rates on the time of writing. Watch out for the next post about north Batan tour.